Since the start of our company we have fully dedicated ourselves to providing memorable and lasting hospitality experiences. 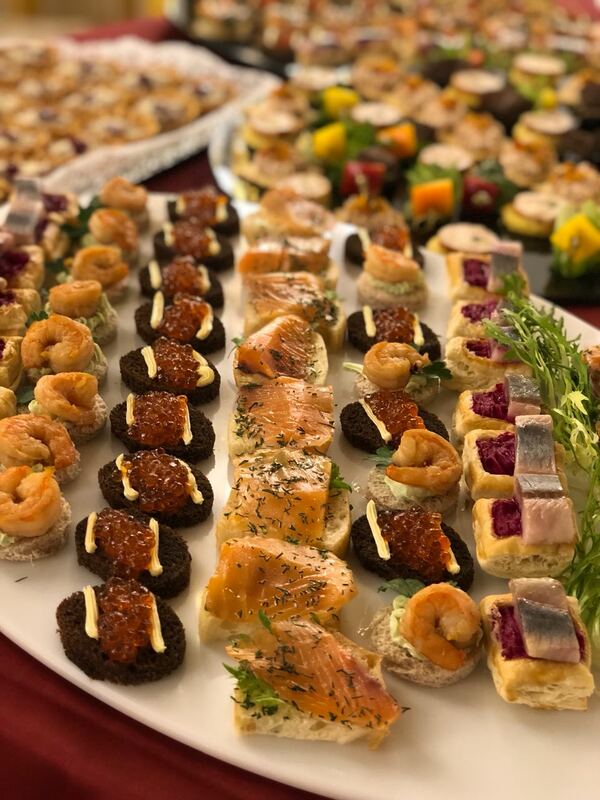 We are specialised in the permanent commercial catering with landmark locations in the Russian Federation, The Netherlands and Belgium. The cooperations that we have established with our location partners are based on a shared vision and on mutual trust. Every year we receive over 1.000.000 visitors in our locations. 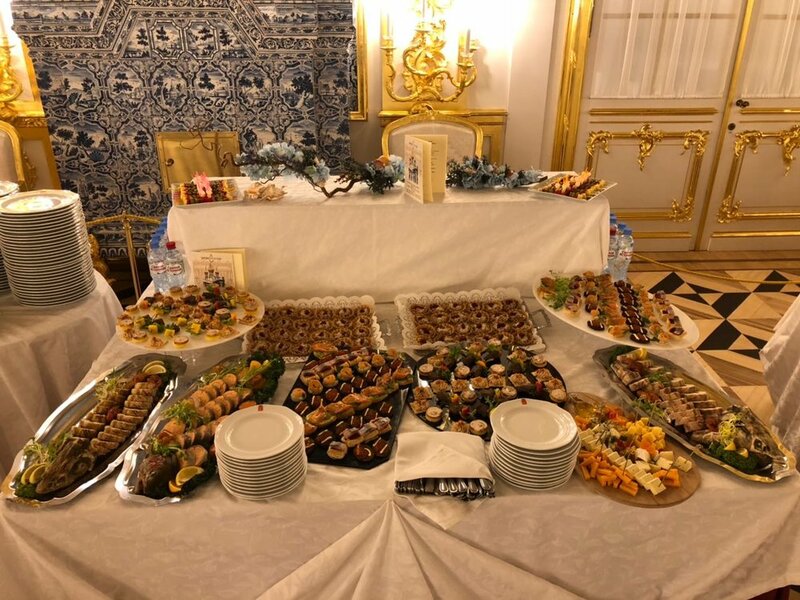 In 1998 we expanded internationally from the Netherlands, after we were invited to become the catering partner for the major museums in St. Petersburg. A great honour and we gladly co-invested in the renovation of some of the most prestigious Russian cultural sites. We are continuously interested in new partnerships. If you have any questions please contact us here.